Commonly used on replacement wheels for shopping carts and where part is applicable. 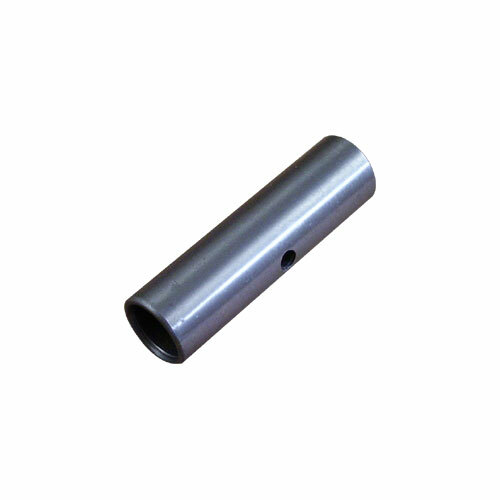 Used on various Win-Holt models such as 7326, 7313, 7324, 73111, 7311, 7312, 7329 and where part is applicable. Commonly used on 2" wide wheels. Spanner used to adjust down the size of the axle opening.